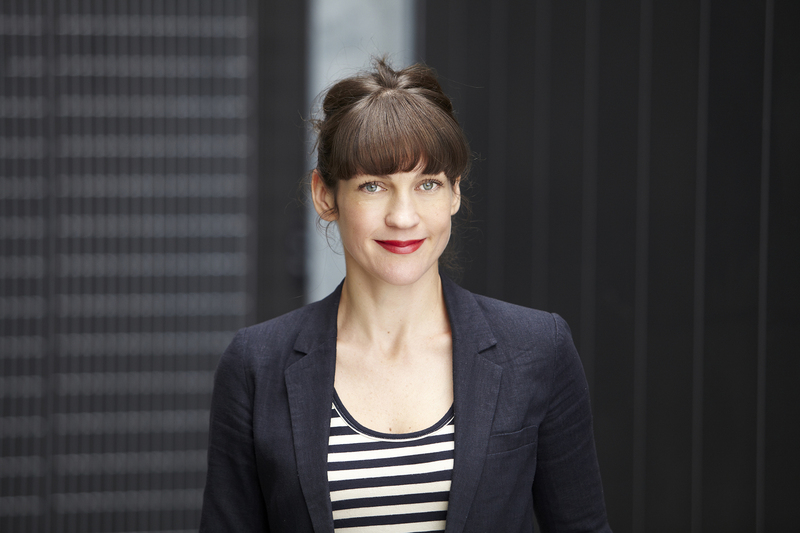 Leah Heiss is an award-winning Melbourne-based designer working at the nexus of design, health, and technology. Her practice traverses device, service and experience and her process is deeply collaborative, working with experts from nanotechnology, engineering and health services through to manufacturing. Her health technology projects include jewellery to administer insulin through the skin for diabetics; biosignal sensing emergency jewellery; and swallowable devices to detect disease. She has most recently designed a modular hearing aid with a leading Melbourne hearing technology company. She received the inaugural Good Design Award—Social Innovation for her design contribution to the IHearYou system with Blamey Saunders hears.